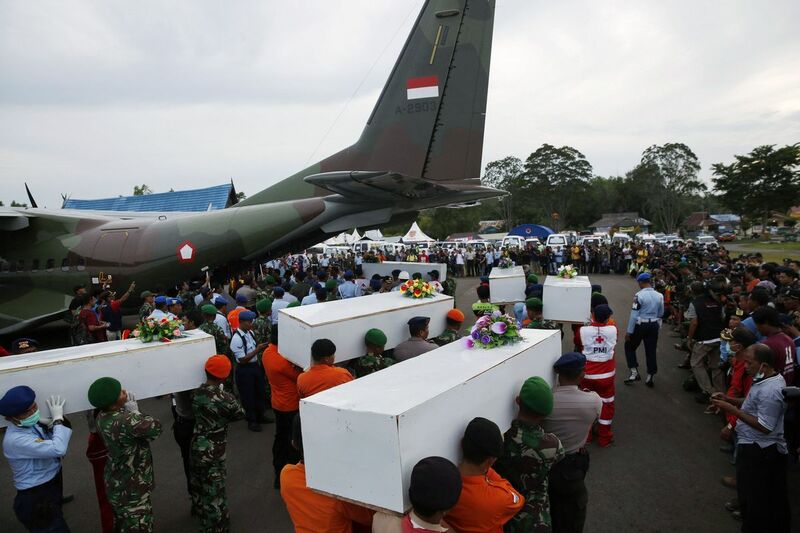 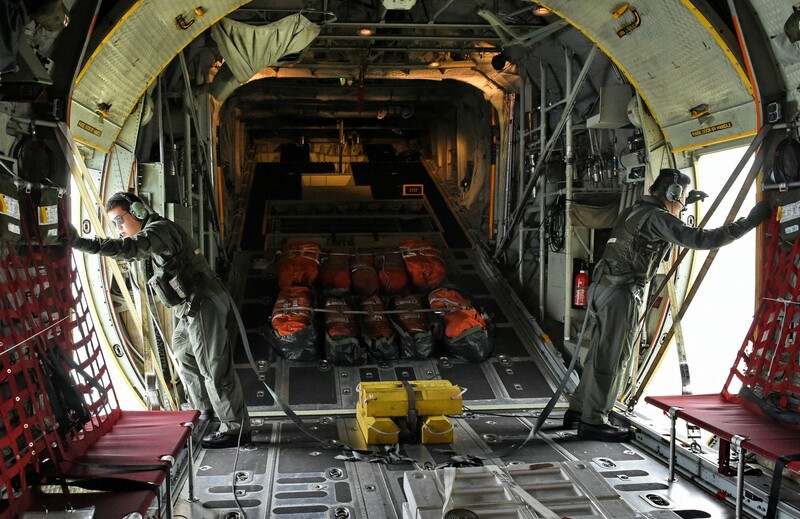 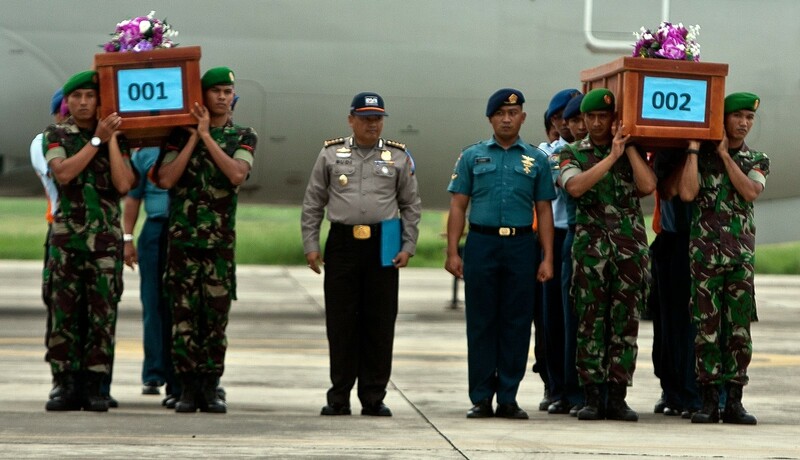 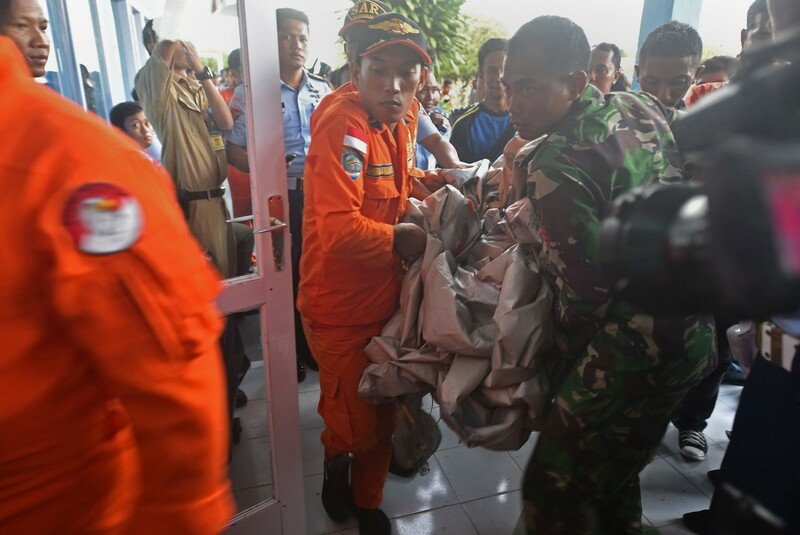 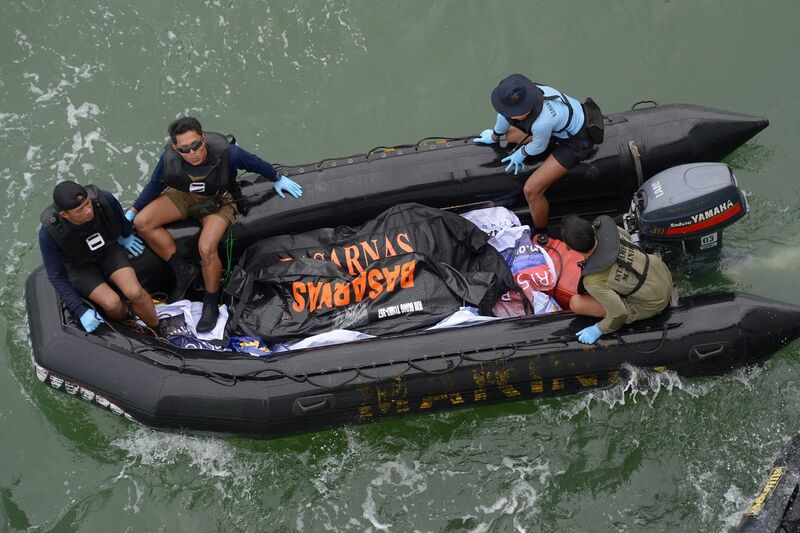 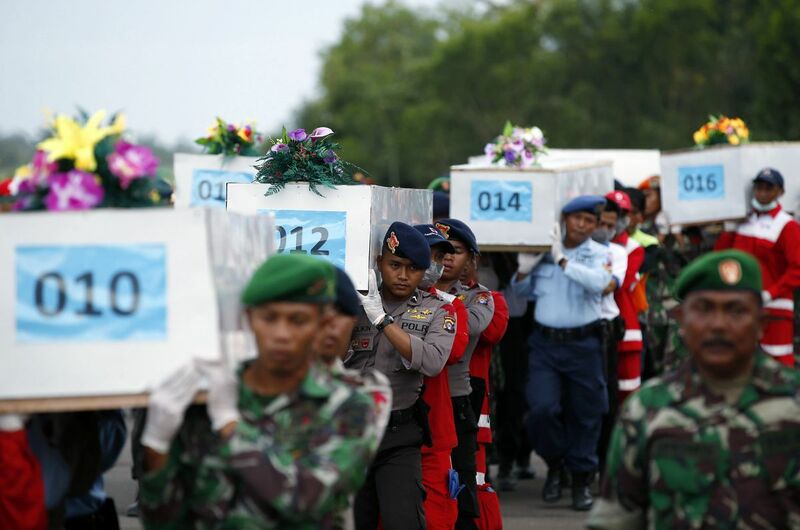 Indonesian military carry the caskets containing the bodies of two AirAsia flight QZ8501 passengers recovered off the coast of Borneo at a military base in Surabaya December 31, 2014. 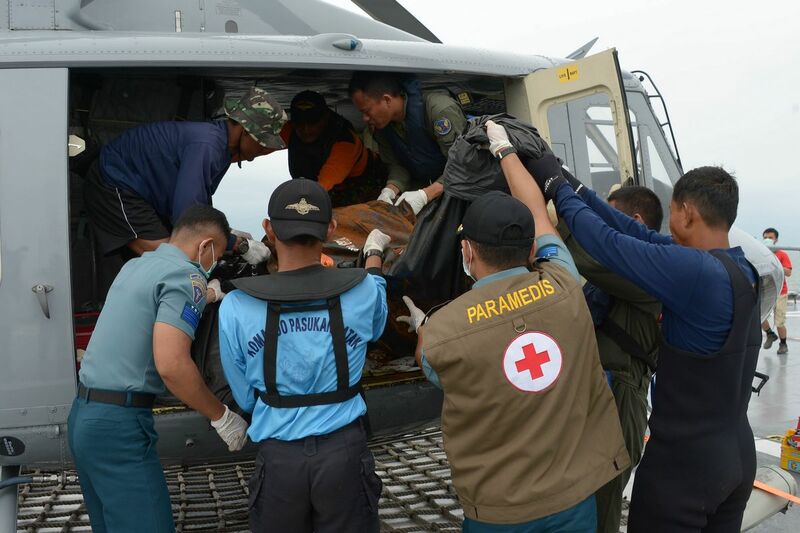 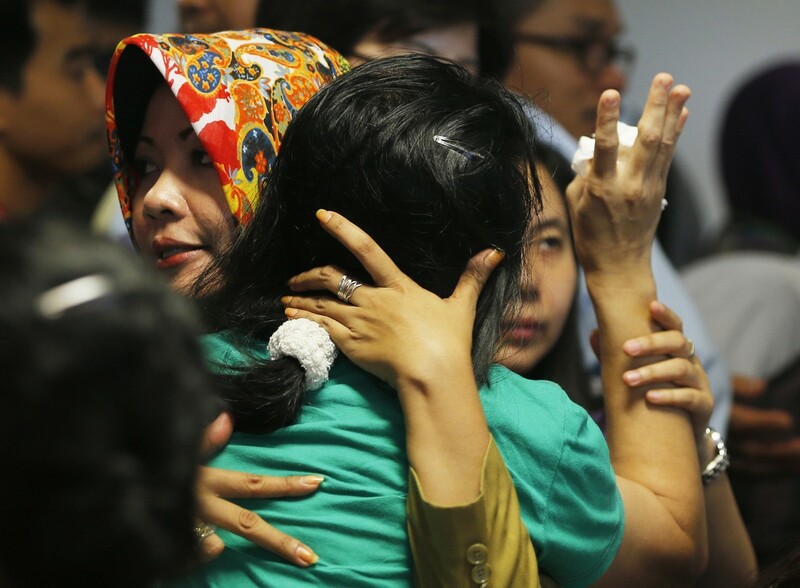 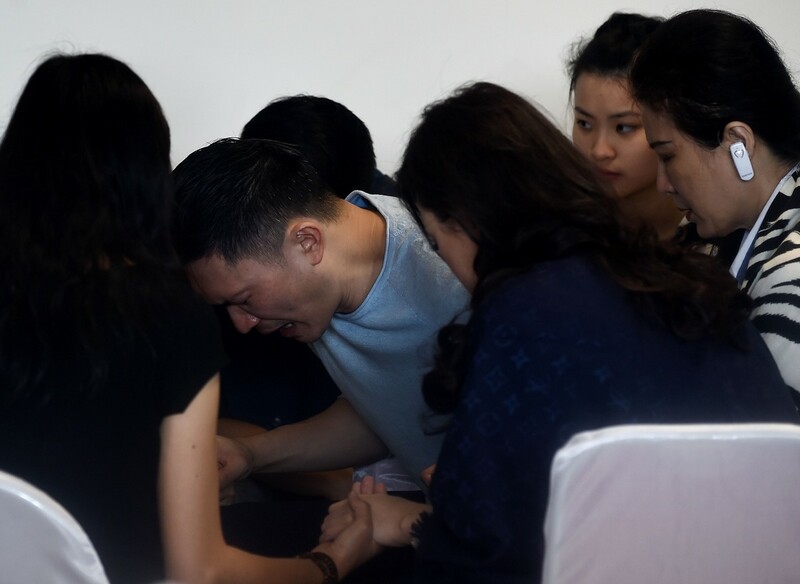 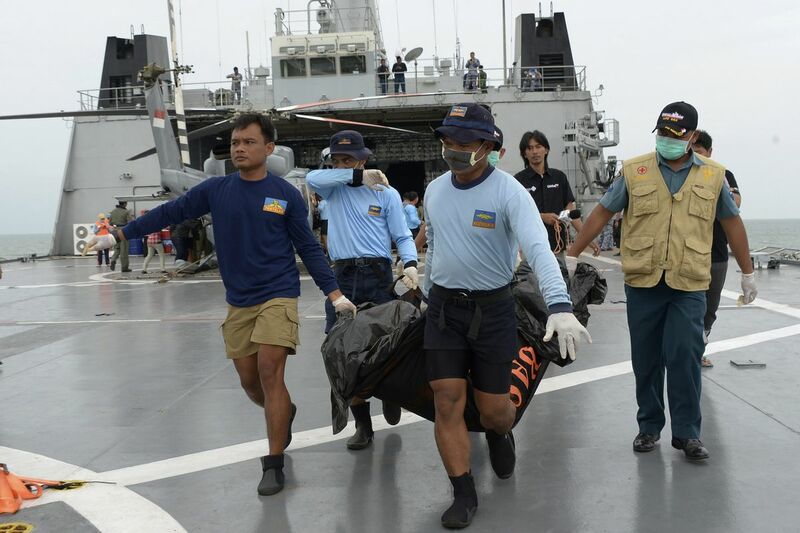 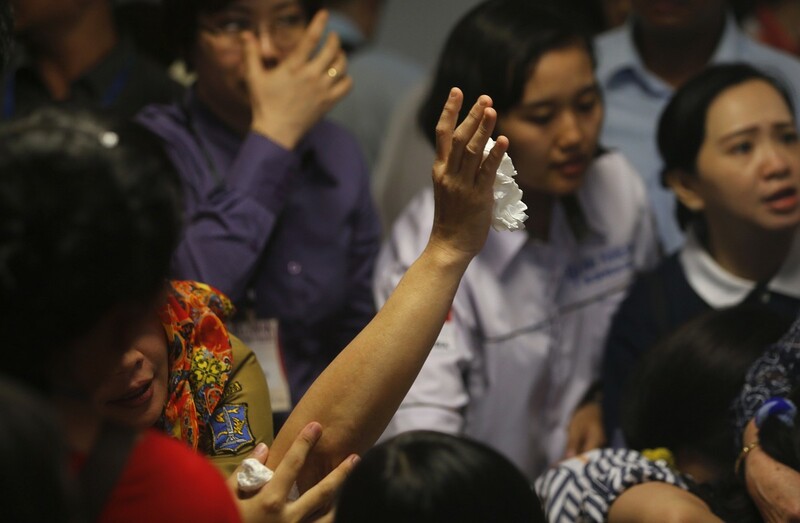 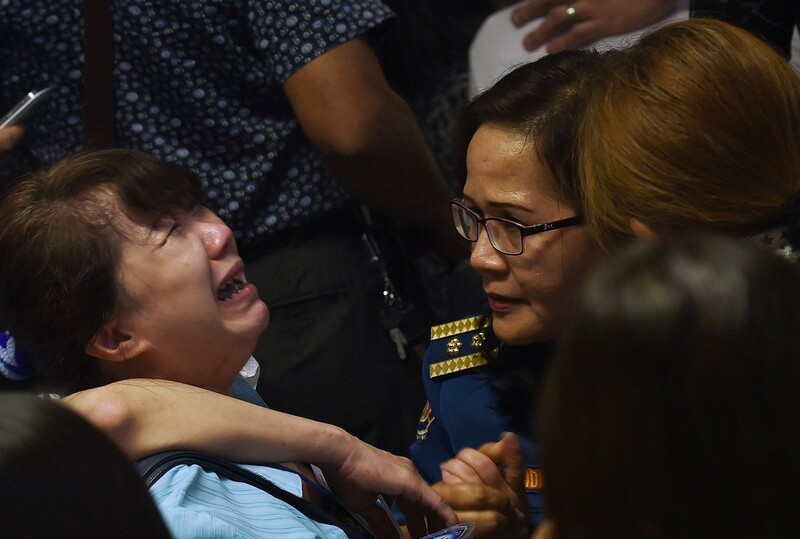 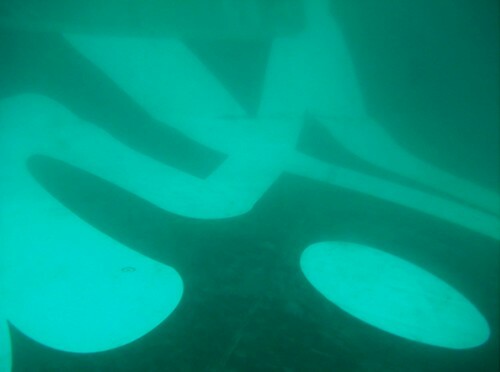 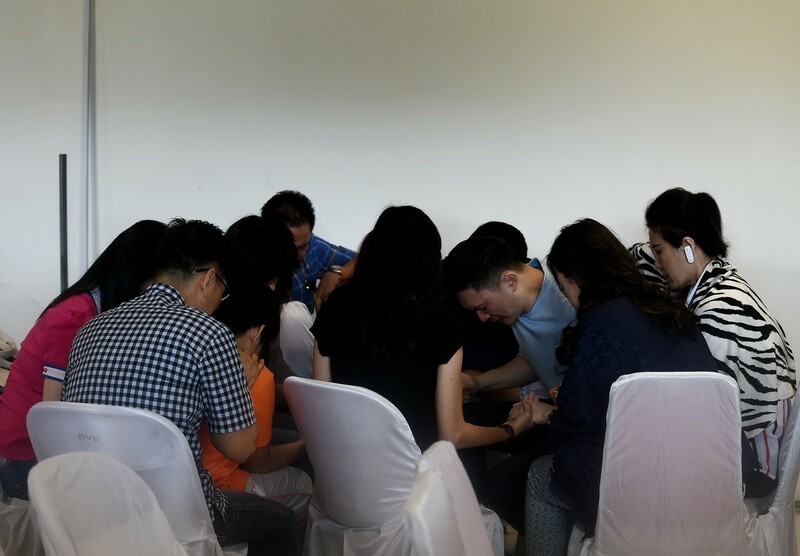 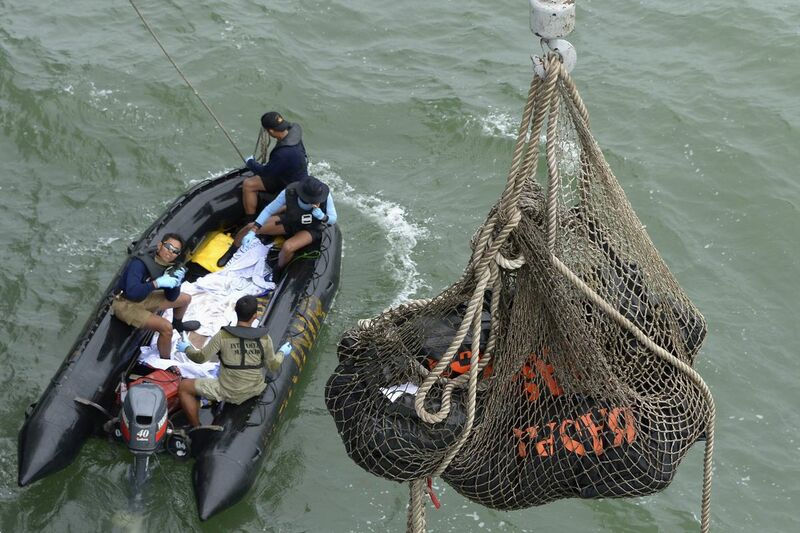 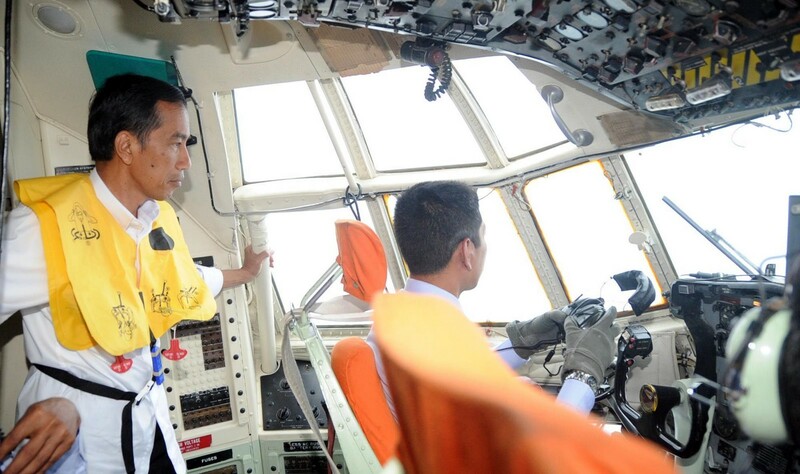 Indonesian search and rescue agency Basarnas has recovered a total of seven victims from the downed AirAsia flight QZ8501, said the budget carrier in an official statement released late on New Year's Eve. 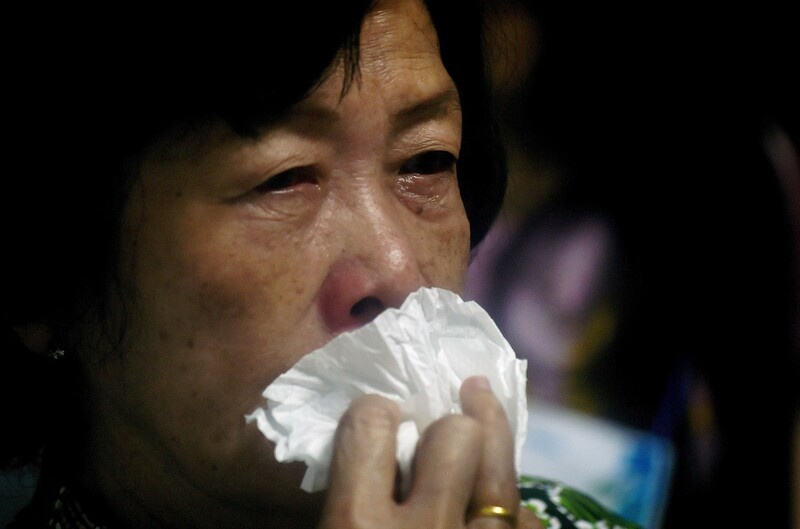 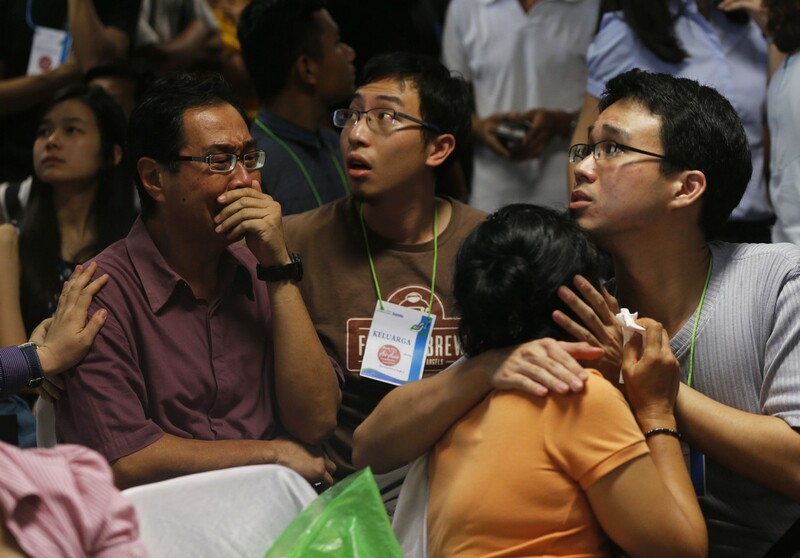 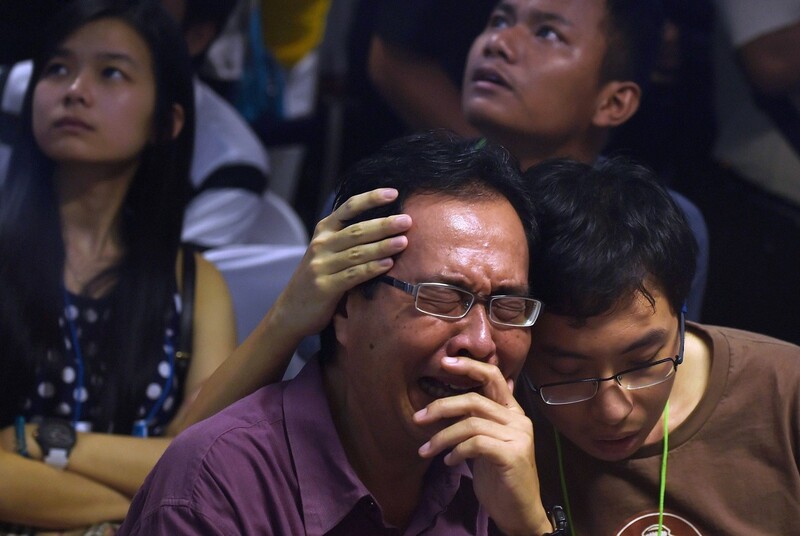 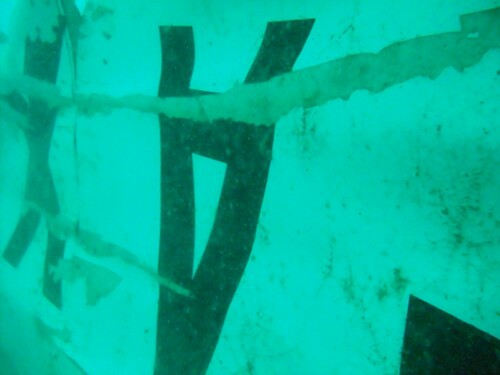 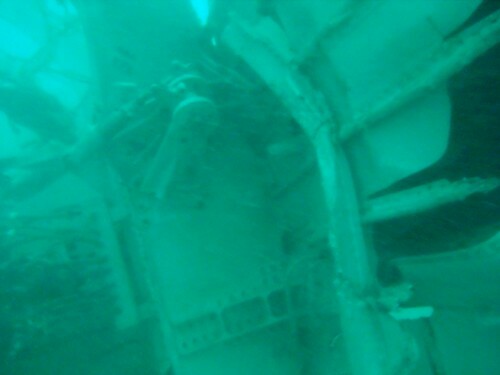 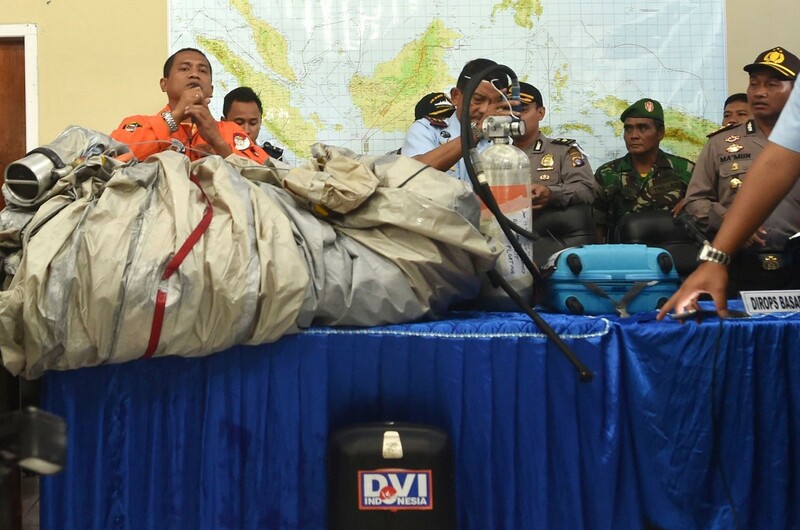 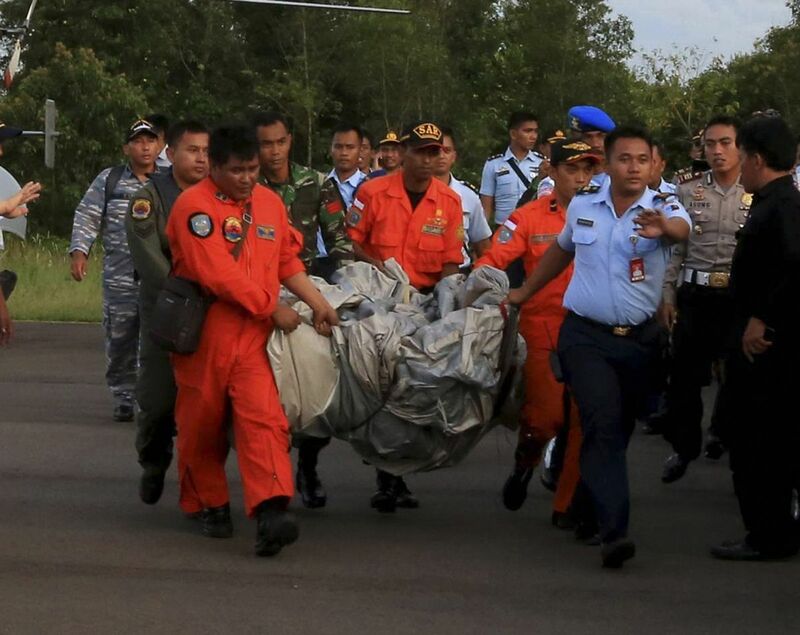 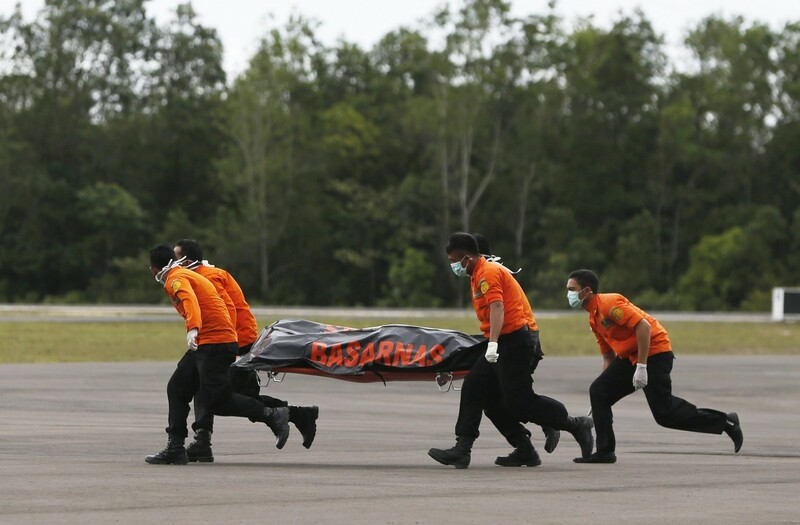 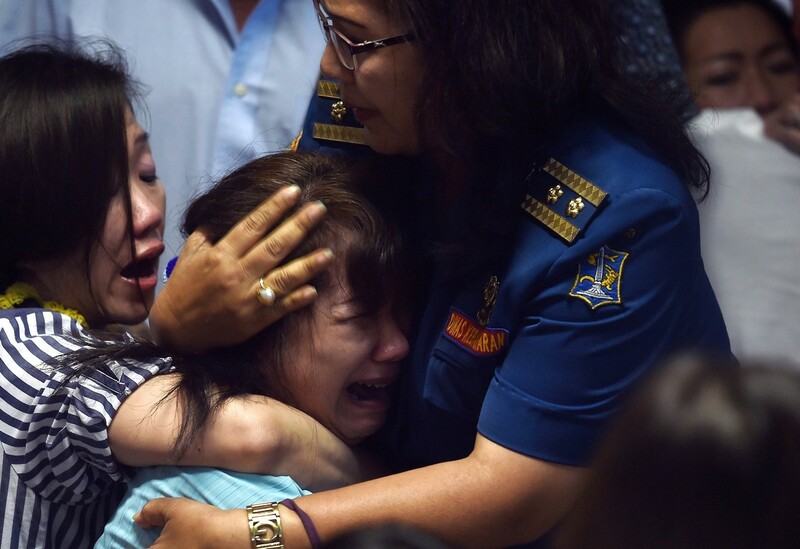 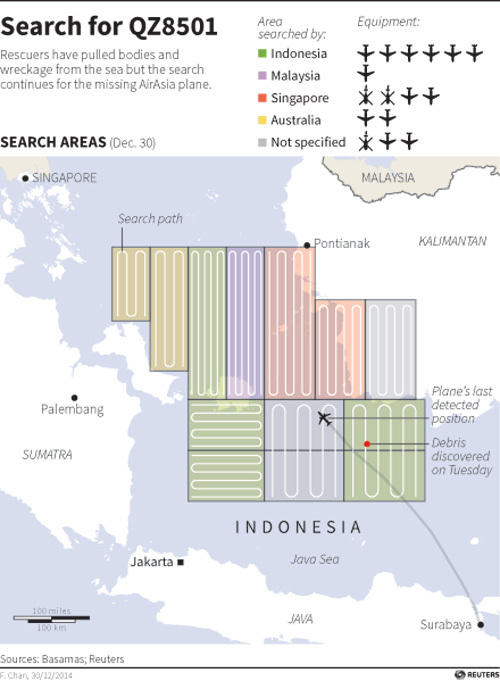 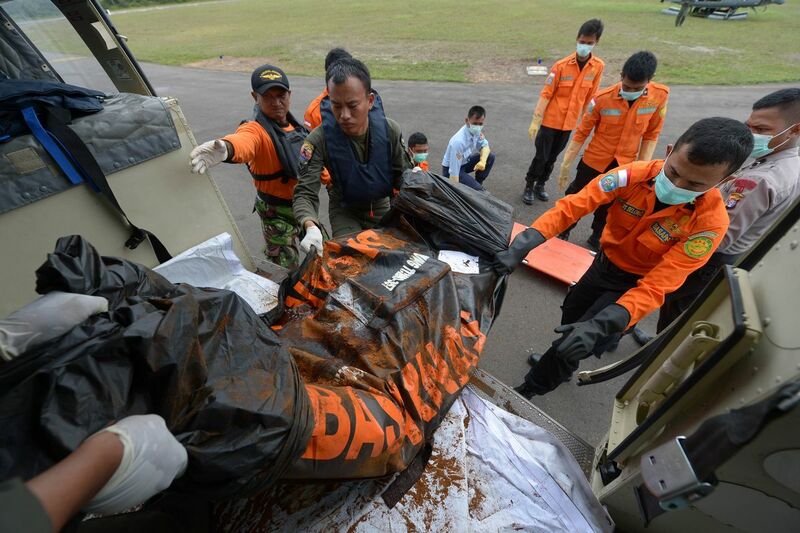 AirAsia said the bodies had been transported to the military base in Pangkalan Bun, Borneo. 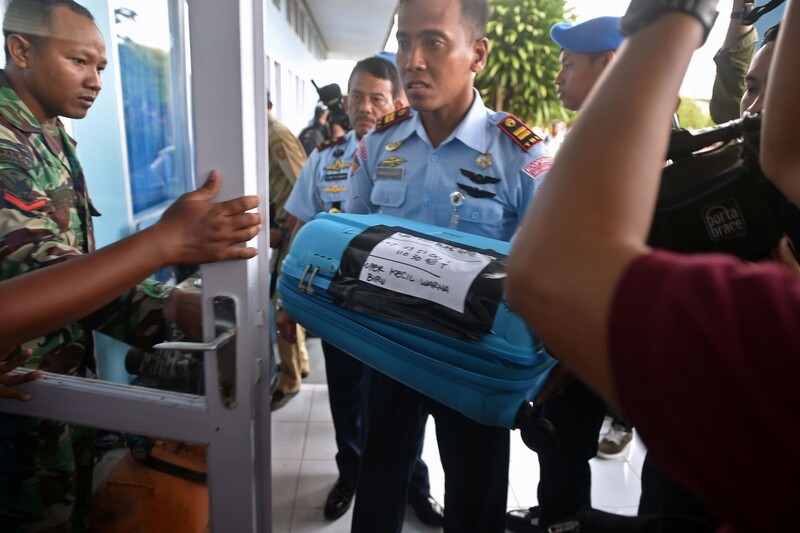 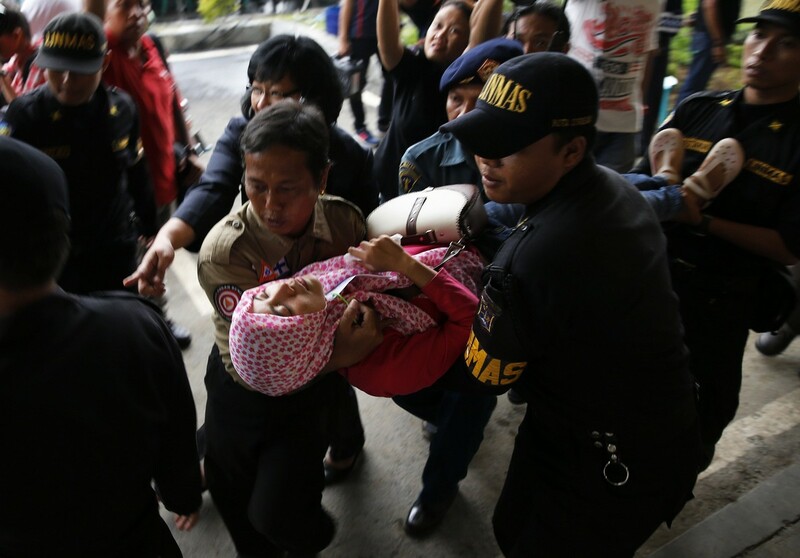 Two of the seven victims were transported to Bayangkara Hospital in Surabaya for identification by the Disaster Victim Identification of Police Department Republic of Indonesia (DVI POLRI). 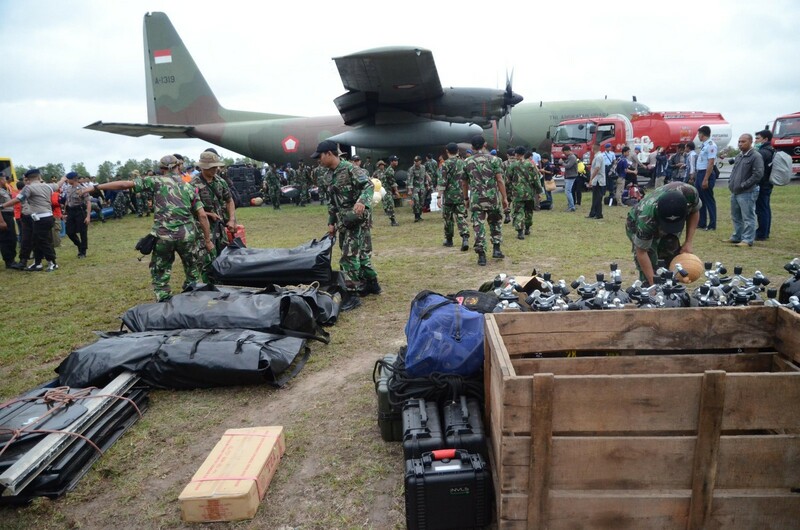 Earlier today, AirAsia said Tony Fernandes, Group CEO of AirAsia and AirAsia management, visited the military base in Pangkalan Bun to meet with key groups of the SAR (Search and Rescue) operations. 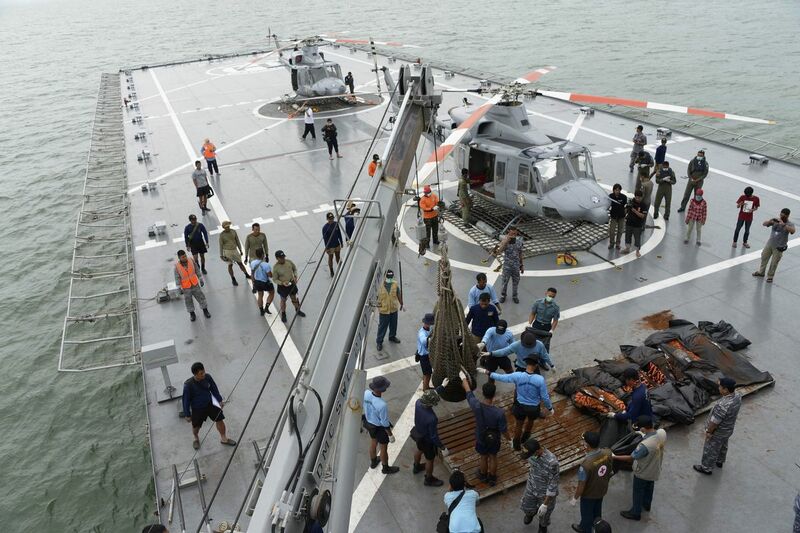 Mr Fernandes said: "I continue to be humbled and touched by the incredible efforts and professionalism put forth by Basarnas, Army, Navy, Air Force and Police of Indonesia." 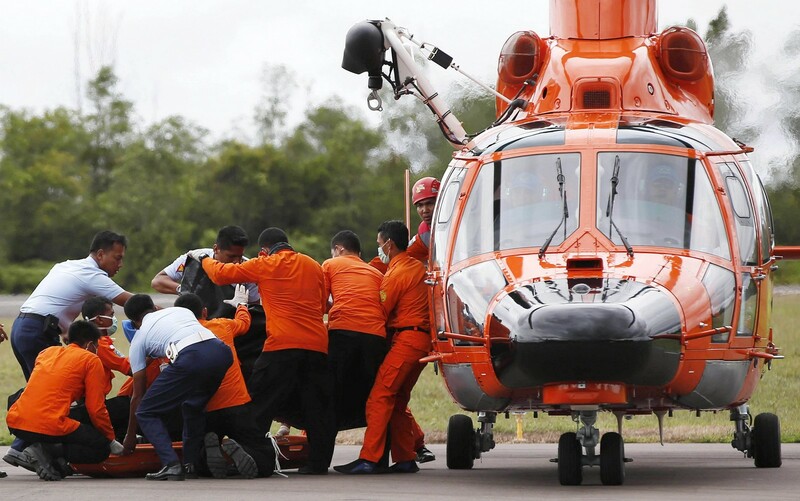 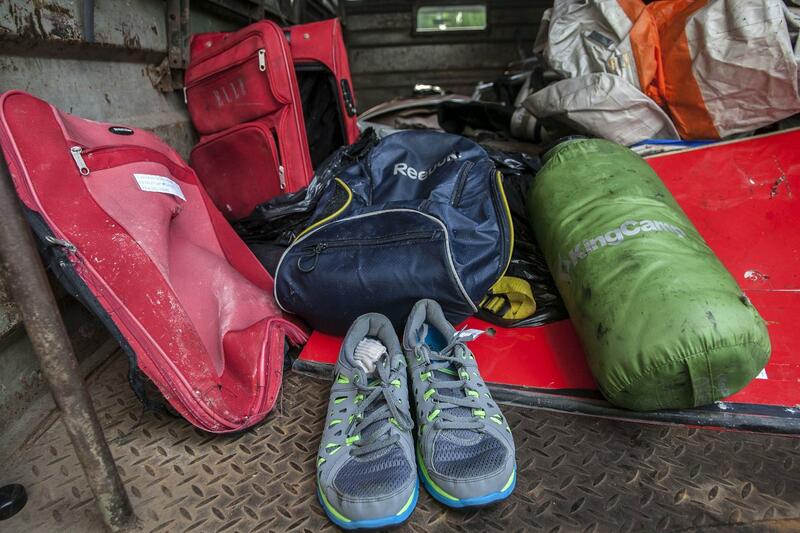 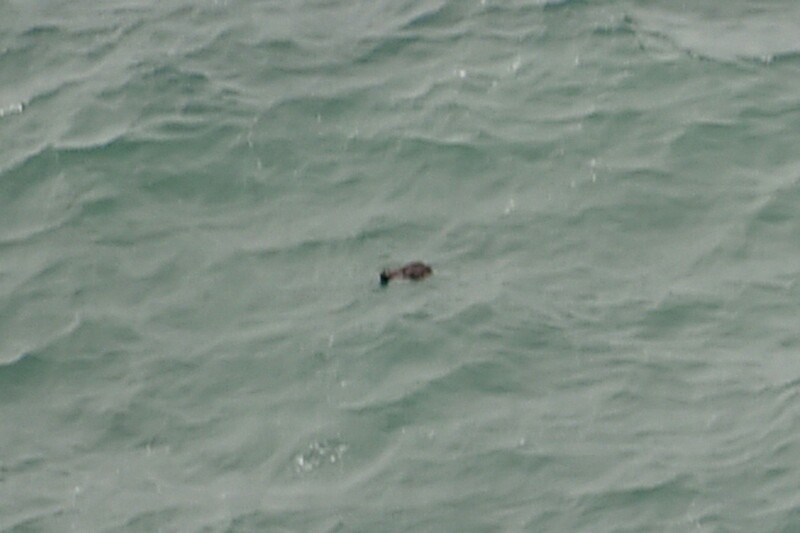 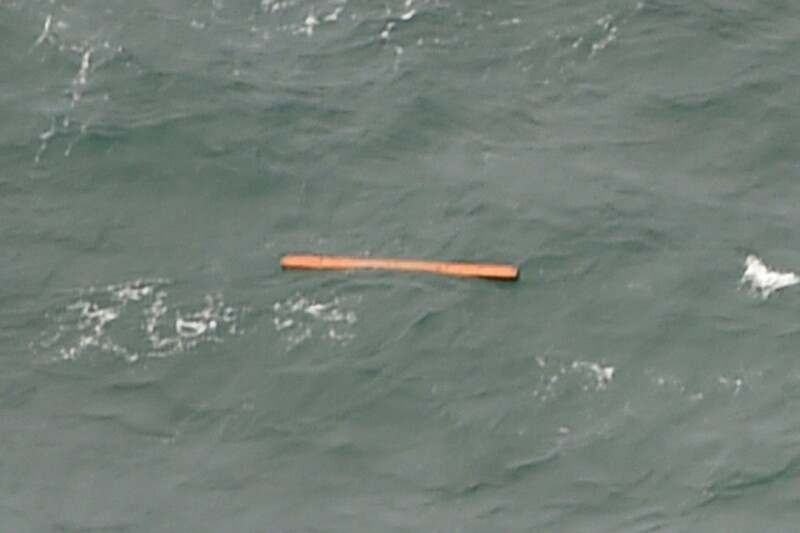 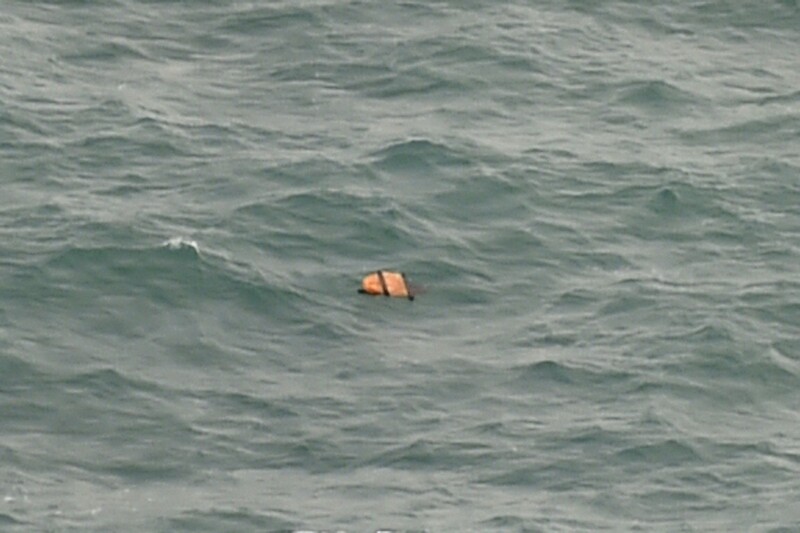 He added: "The search and rescue operations were unfortunately hampered by bad weather today but I am hopeful they will be able to resume the search tomorrow." 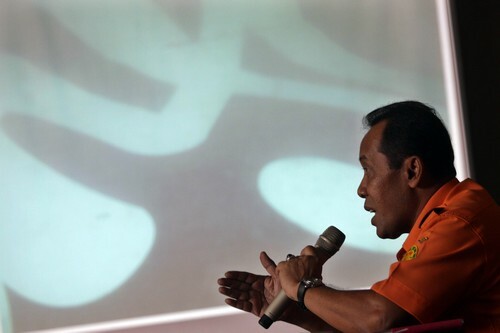 During his visit, Mr Fernandes met with Deputy Governor of Central Kalimantan, Achmad Diran; Deputy of Potential SAR, Marsekal Muda TNI Sunarbowo Sandi; Joint Operation Chief Territory II, Marsekal Muda TNI Abdul Muis; Joint Operation Chief Territory I, Marsekal Muda TNI Agus Dwi Putranto; Central Kalimantan Police Chief, Brigadier General Hermanu and Deputy of Operation Search And Rescue (SAR), Marsekal Pertama TNI Supriyadi. 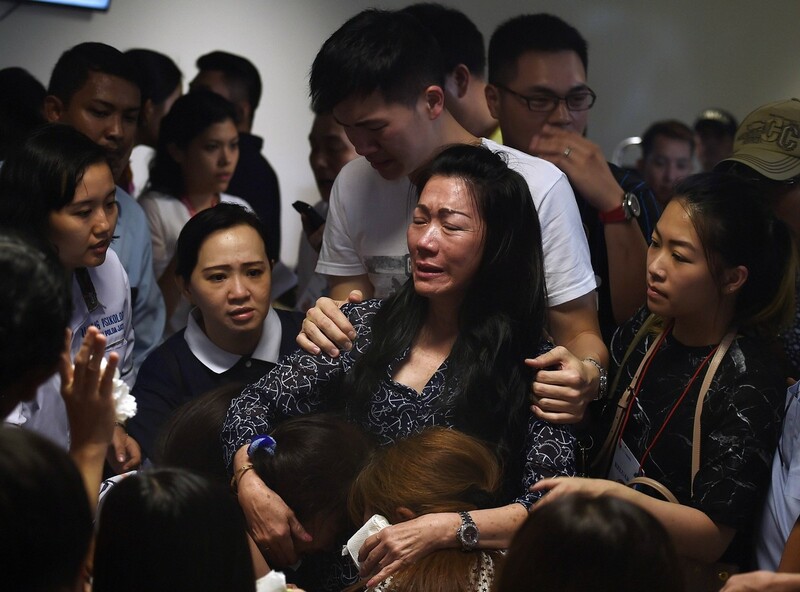 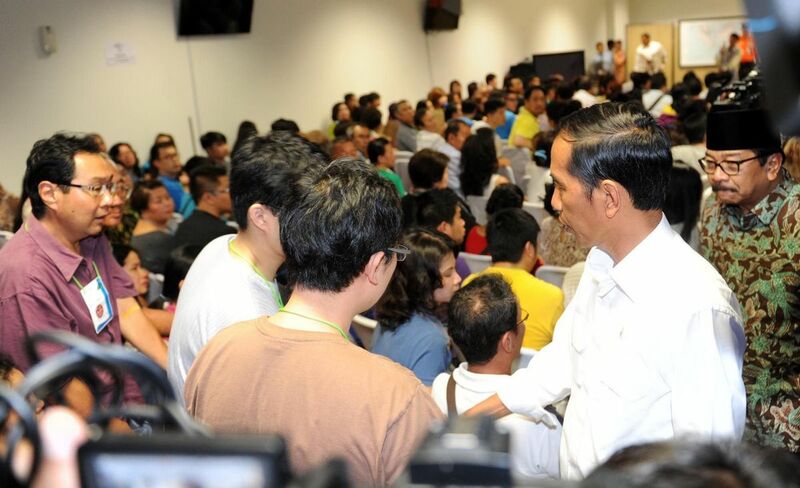 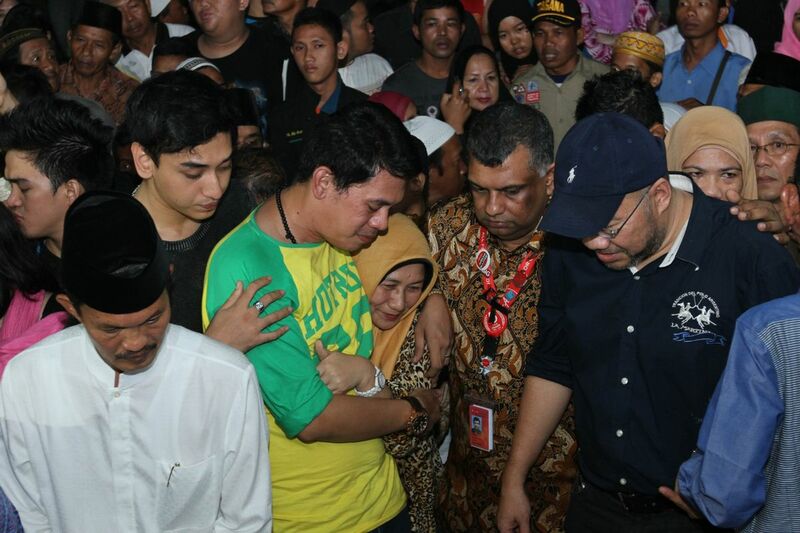 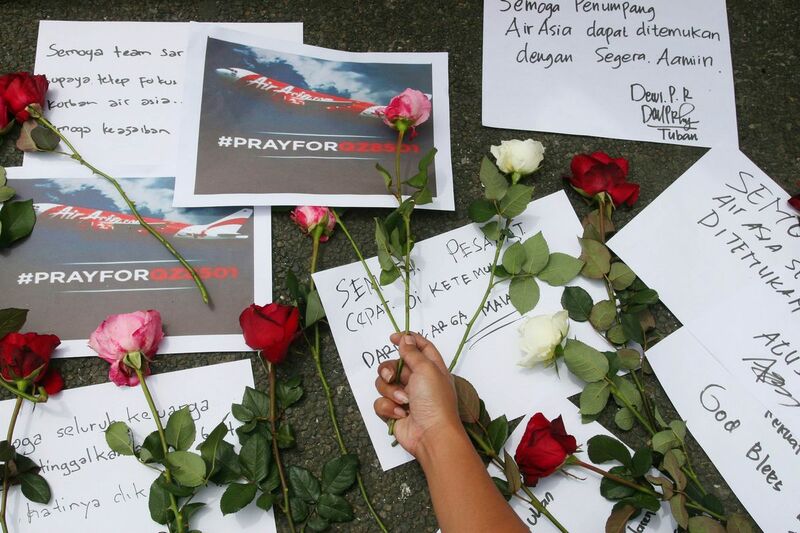 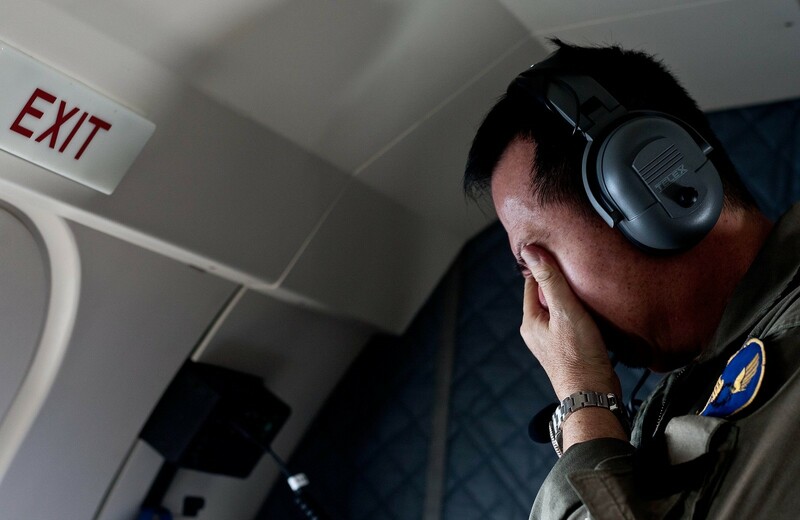 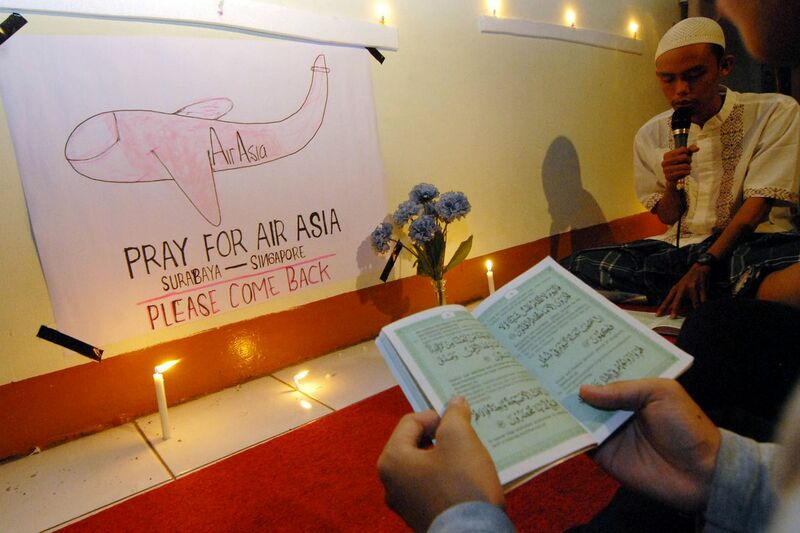 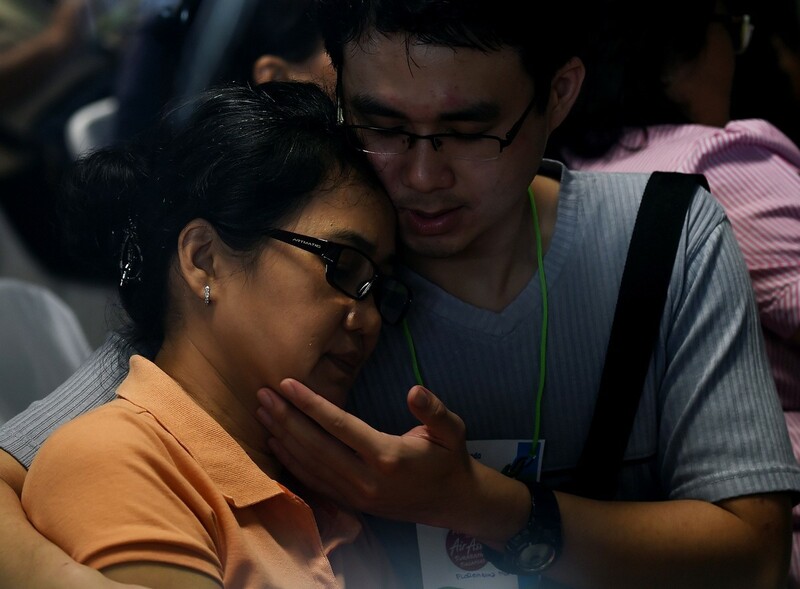 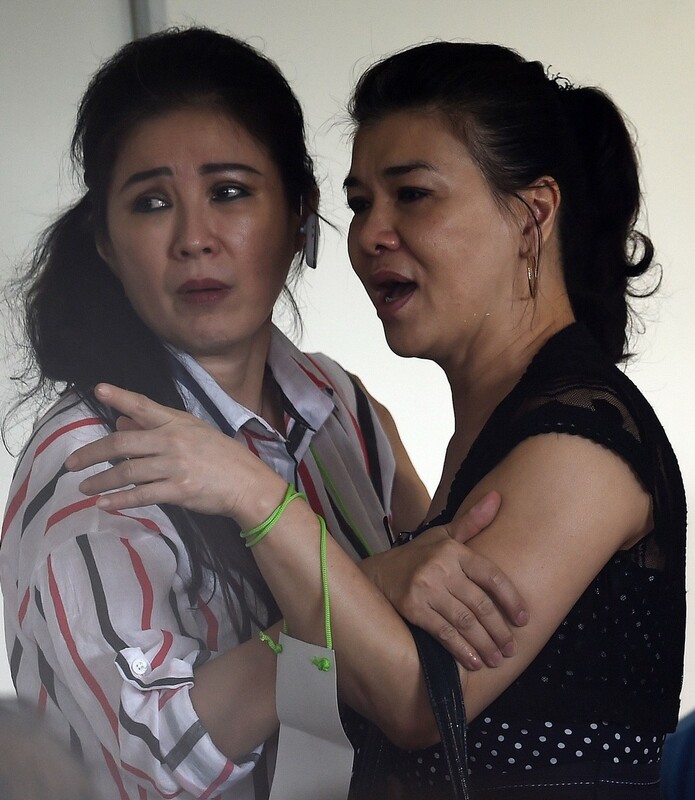 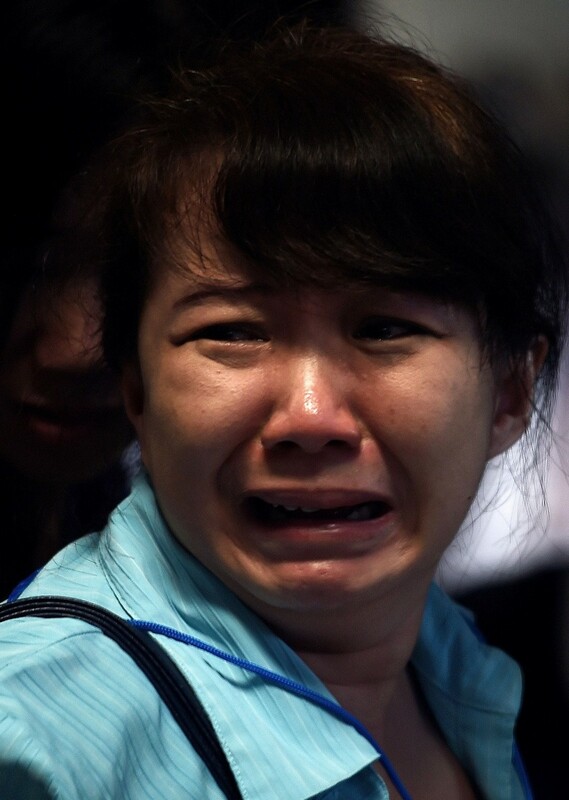 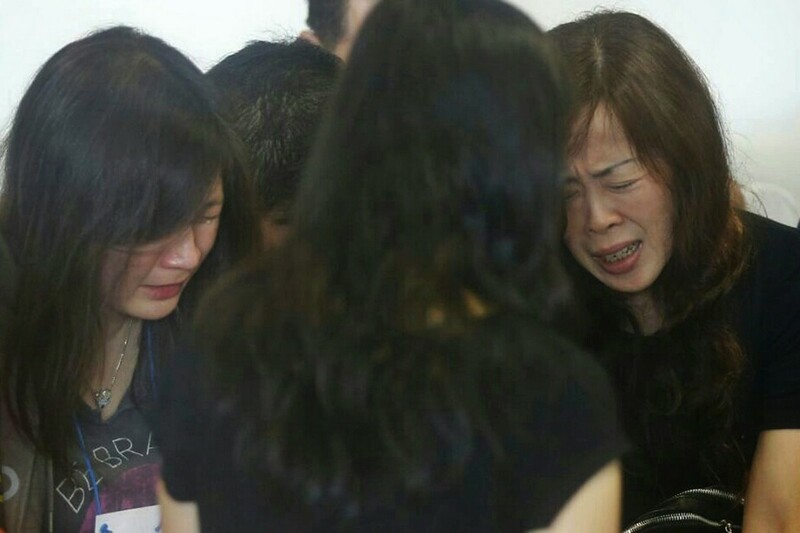 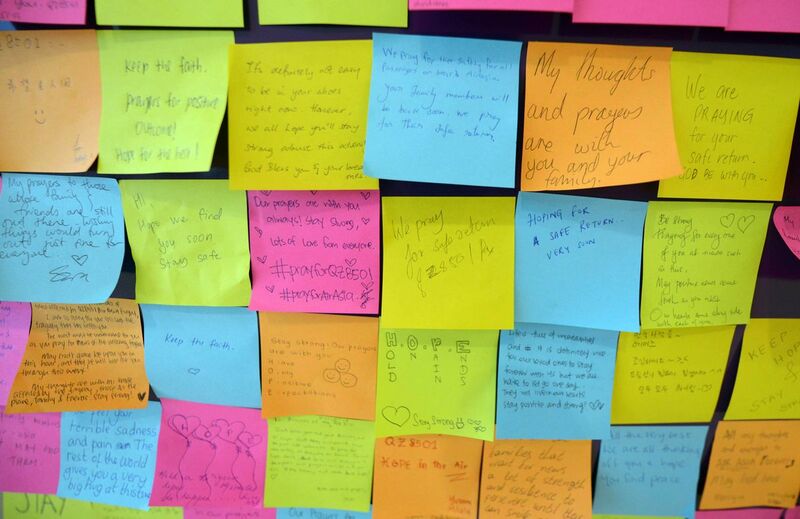 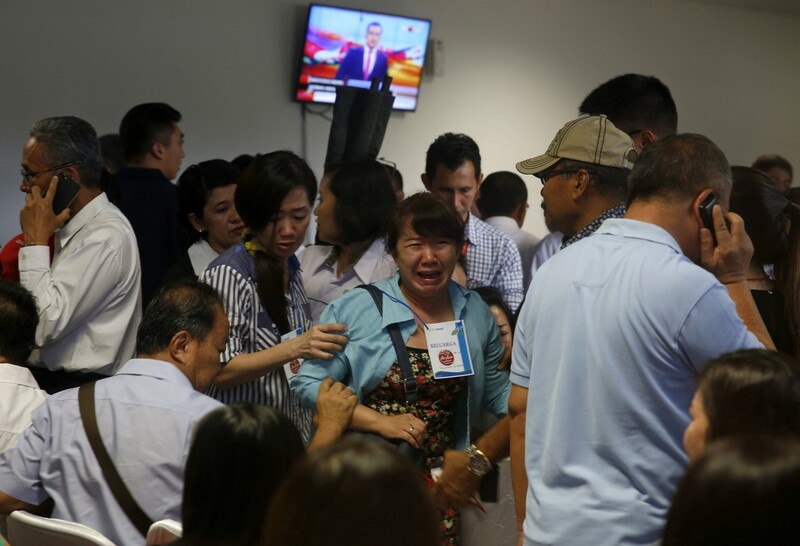 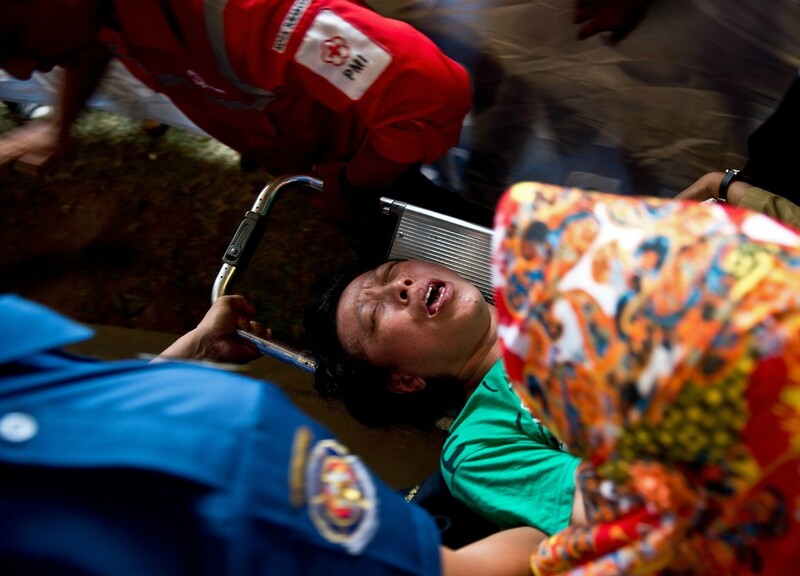 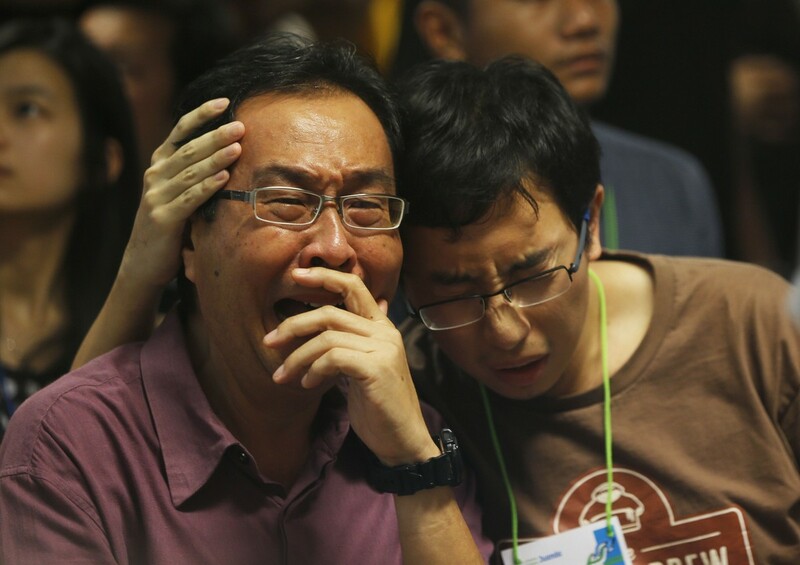 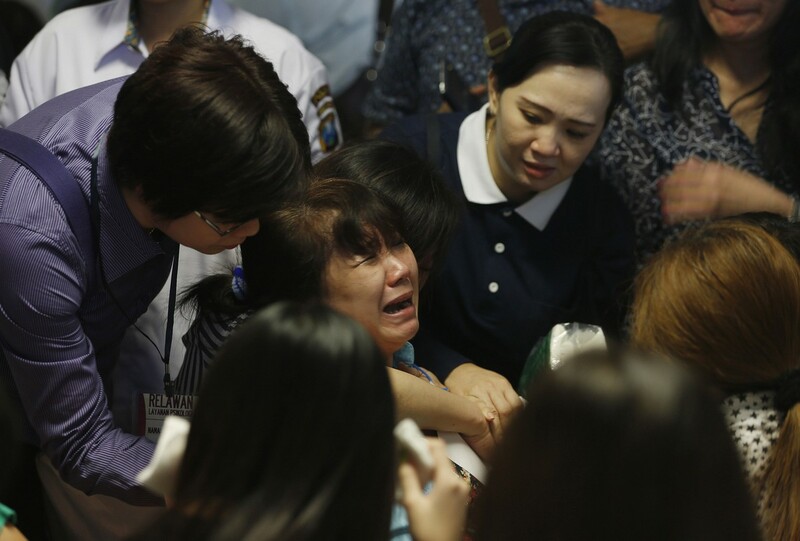 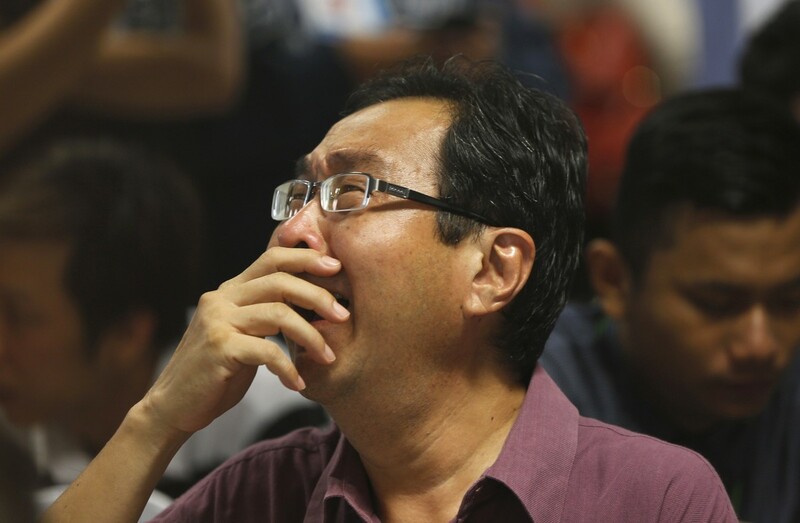 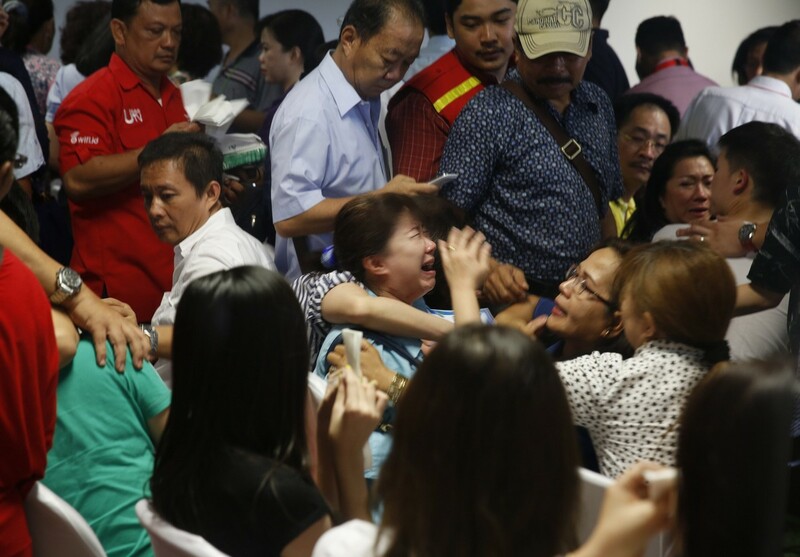 AirAsia said its main focus remains on the well-being of the families affected by this tragedy. 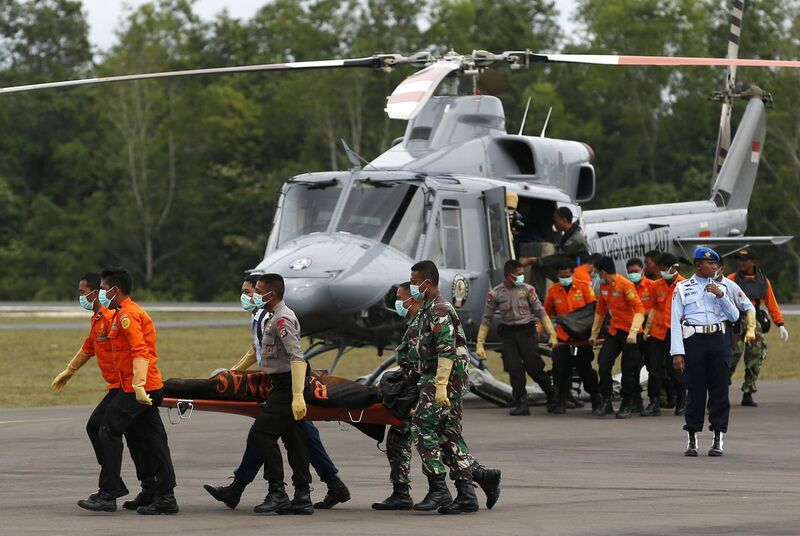 Further information will be released as soon as it becomes available, added the budget carrier. 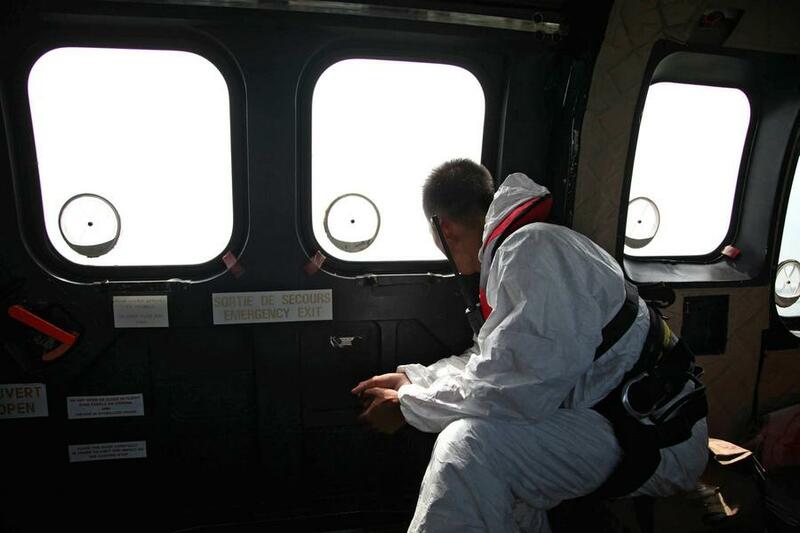 An emergency call centre has been established and available for families seeking information.